While the biggest stories of the Paris Motor Show were the mainstream manufacturer reveals - the likes of the new BMW 3-series and the Hyundai i30 N Fastback - we mustn’t forget about the smaller companies showcasing their wares at the expo Porte de Versailles. 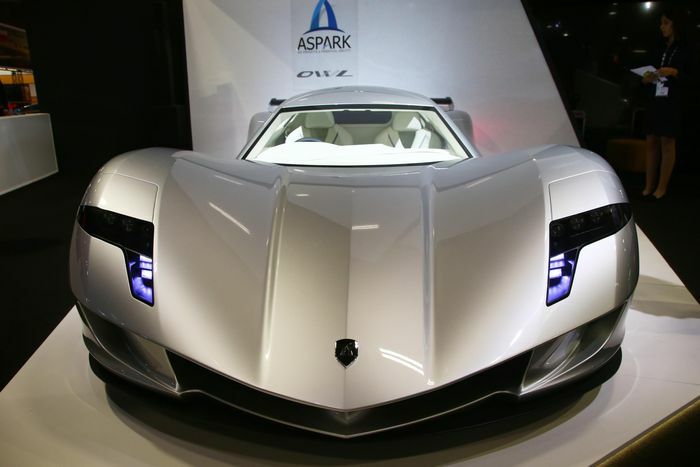 Japanese company Aspark is one, and although the dubiously-named Owl is a car we’ve seen before, we’ve learned quite a bit more about it this week. Notably, the price. It’s €1 million. For a deposit. 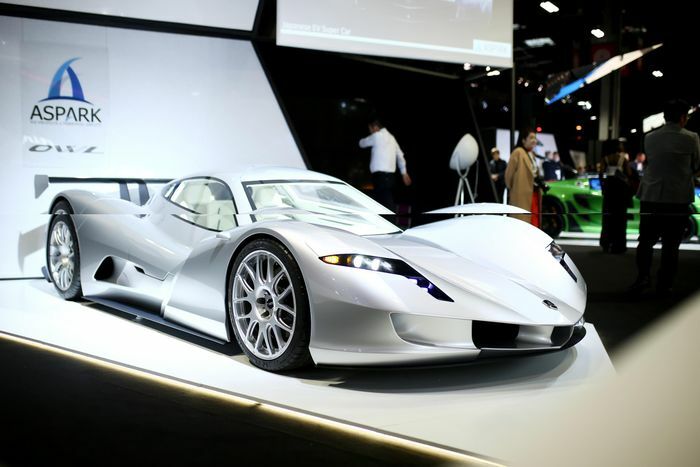 Yep, a non-refundable seven-figure sum to secure one of 50 of these all-electric hypercars. The full price is an off-shore account-busting €3.1 million. For that, you’re getting an extremely low-slung coupe with two electric motors providing a combined 1150bhp. Quite an output for a car weighing 850kg. The range has increased too, with Aspark now saying up to 186 miles should be possible on a single charge. Presumably when you’re not performing acceleration runs. The top speed, meanwhile, is 174mph. The question is, would you have one of these or a Rimac C_Two?